In a nutshell, this is a free podcast that aims to be a go-to resource for breaking knowledge, creating moves, training routines, and battle strategies for breakers by breakers. This will be achieved through sharing the voices and stories behind b-boys and b-girls who have reached new heights in breaking. 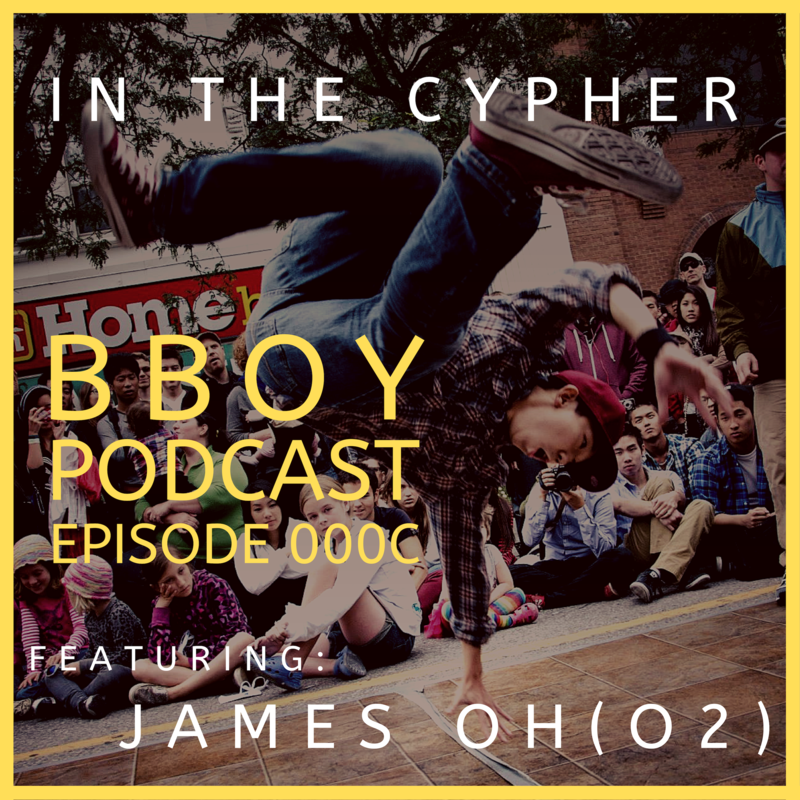 Get to know your favorite b-boys and b-girls and learn from them directly! One main goal of In The Cypher is to explore the unique approaches to the dance from the perspective of high level dancers. This is to help an audience of b-boys and b-girls develop their own style of breaking in order for them to unlock their true potential and become better breakers. 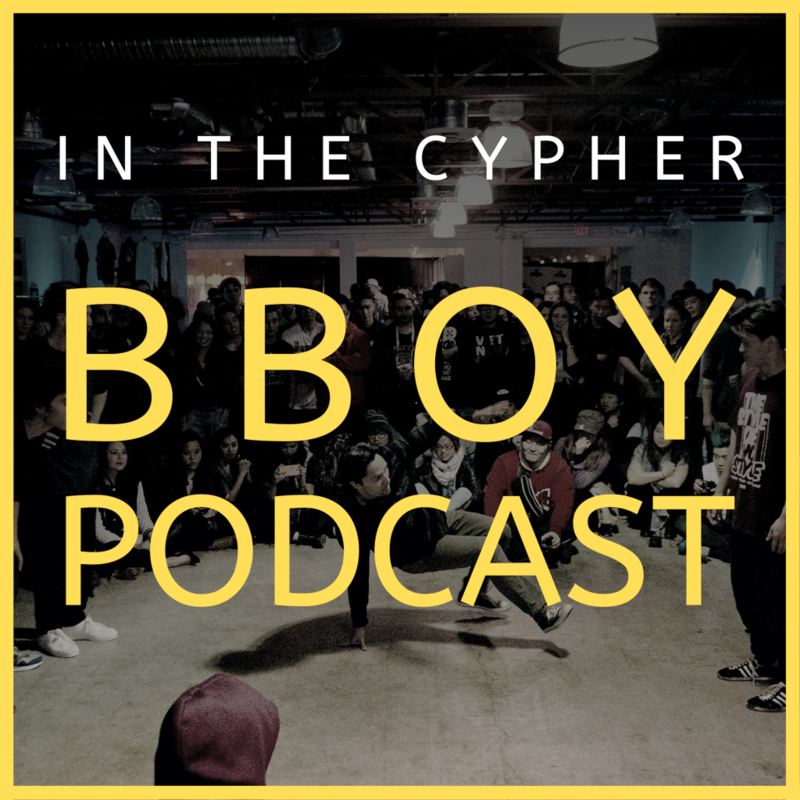 What bboy/bgirl do you want on the show next? Let us know on our Facebook page. Keep tabs on upcoming podcasts episodes , behind the scenes, and other updates. Catch trailers and the YouTube uploads of the podcasts.